We are delighted to announce the return of Antares Vision to Jobs Expo Galway. Their recruitment team will be spending the morning and afternoon talking to interested candidates and taking CVs. 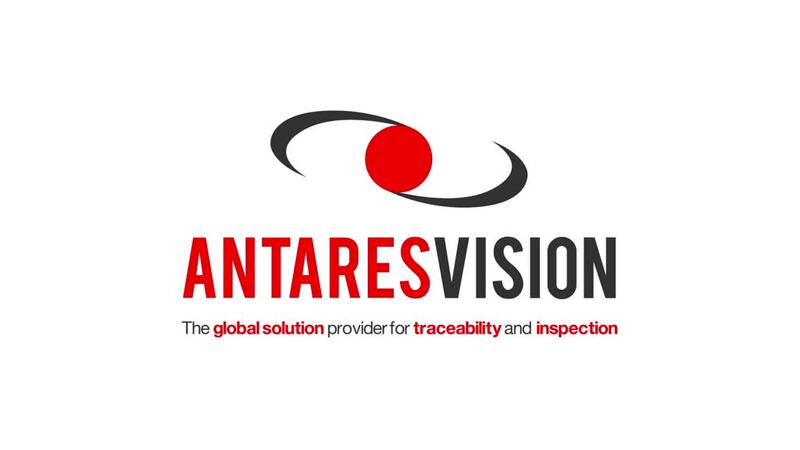 Meet them on Saturday 8th September at the Salthill Hotel..
Antares Vision deliver the most comprehensive and scalable global solution in inspection systems, track & trace and smart data management, leading the complete process of protecting the products throughout their life-cycle. Their expertise comes from visual inspection systems, evolving to fully automated inspection machines, through the first-in-the-world standalone modules developed for serialization, up to a scalable and complete platform for trace-ability now opening its horizon to a wider scope of data management and their inter-connectivity. Antares Vision strongly believe in strategic research and development, and in thinking out of the box. Their business model is focused on developing breakthrough technologies together with universities, centres of research, consortia and associations. The company’s headquarters are located in Italy and guarantees global presence through branch offices strategically located in France, Germany, USA, Brazil and South Korea and a network of qualified partners operating across more than 50 countries worldwide to provide local support. Their multi- disciplinary team counts more than 400 people all over the world. Antares Vision constant innovation made them become the natural choice for many applications in the most demanding sectors including pharmaceuticals, medical devices, cosmetics, food & beverage. They fixed new challenging goals for the future, continuously developing and improving their best qualities: outstanding competence, incomparable courage, true passion and dedication to their customers, fueled every day with the most genuine passion of having fun in what they are doing. Let them meet your talent!